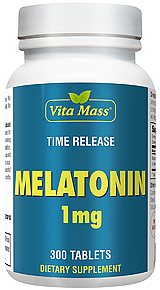 Adding to the mounting evidence that melatonin is indeed important to the human lifespan, the hormone has also been shown to be effective in inducing healthy sleep. 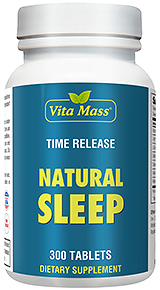 Studies have found that melatonin increases the speed of falling asleep and adds to the quality of sleep. Melatonin also has an affect on mood.